Yeah the sequel got a lot of hate when it came out, but did it get better over time? 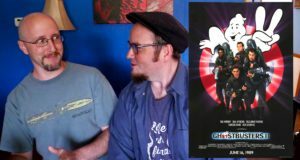 Doug and Rob discuss Ghostbusters 2. Before the reboot got audiences fighting, see the Ghostbusters film where the slime hit the fan. 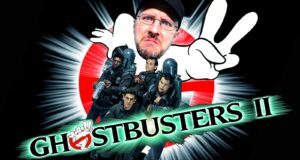 The Nostalgia Critic reviews Ghostbusters 2.